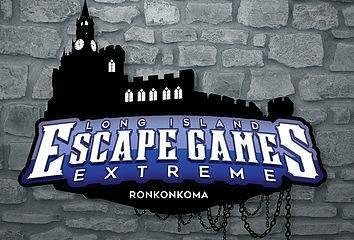 Escape Games Extreme has come to Lake Ronkonkoma, NY. It’s a brand new entertainment experience for everyone. 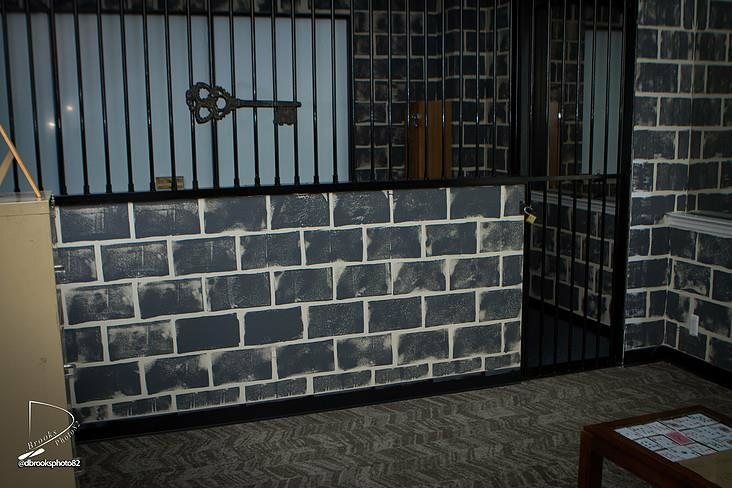 Each Extreme Escape Game is a 3-room real-life adventure. 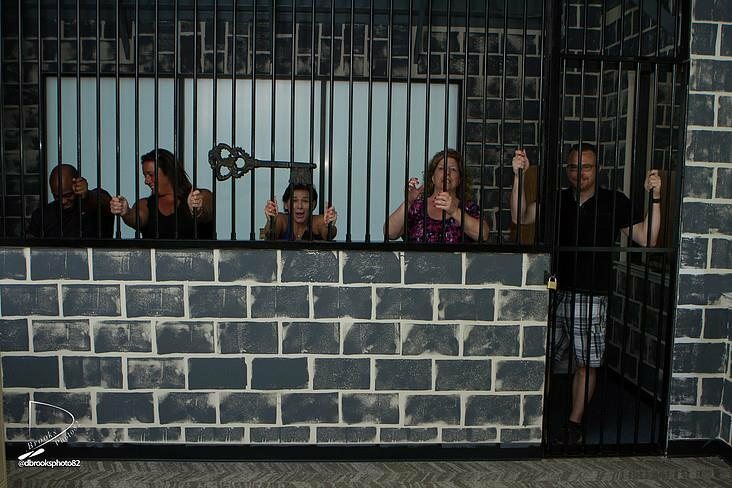 You work together as a team to escape The Mystery Manor before your hour is up. Woodlock Pines Is located at 1313 Mockingbird Lane in Mockingbird Heights. 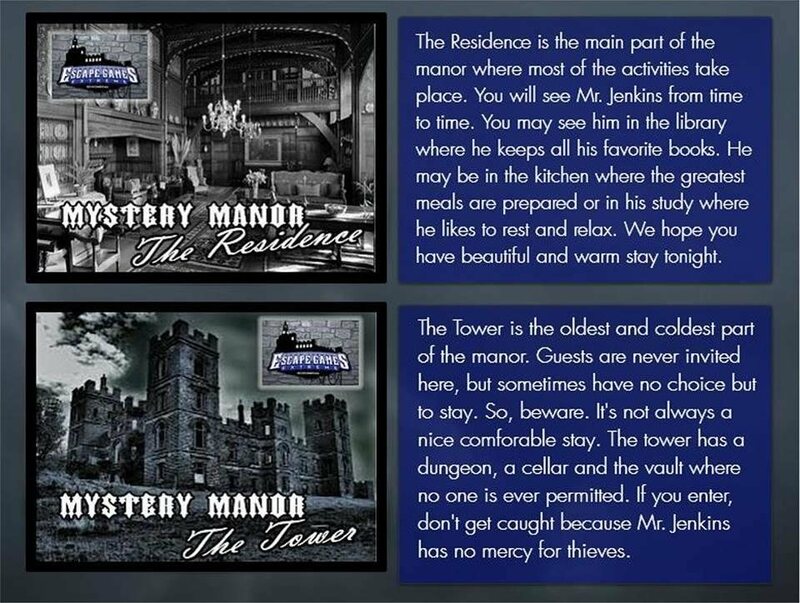 Owned by Mr. Jenkins, this manor has several rooms each with its own unique purpose. 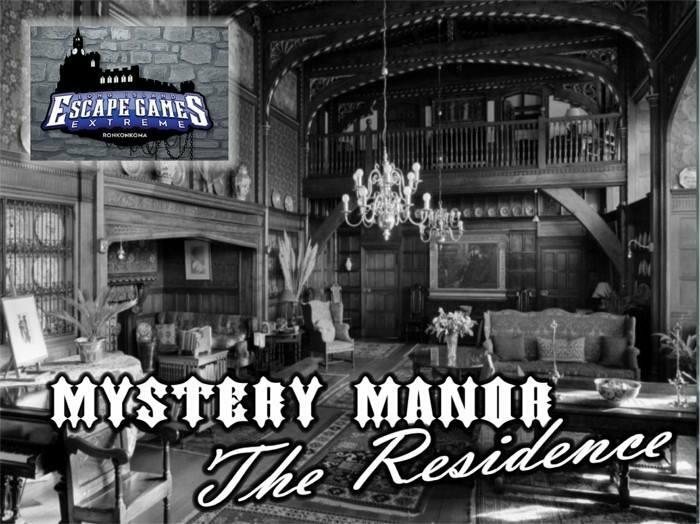 As you walk into the manor you'll be greeted by the bellhop or security guard. Pay attention to everything from here on out because your experience starts now. The Residence is the main part of the manor where most of the activities take place. You will see Mr. Jenkins from time to time. 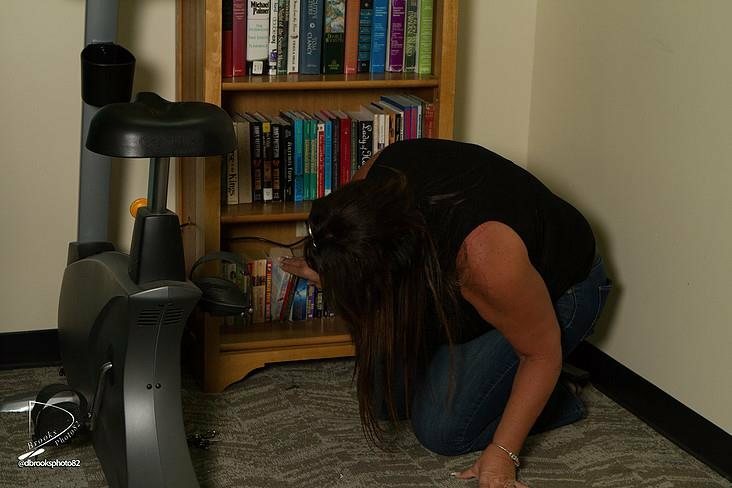 You may see him in the library where he keeps all his favorite books. He may be in the kitchen where the greatest meals are prepared or in his study where he likes to rest and relax. We hope you have a beautiful and warm stay tonight. 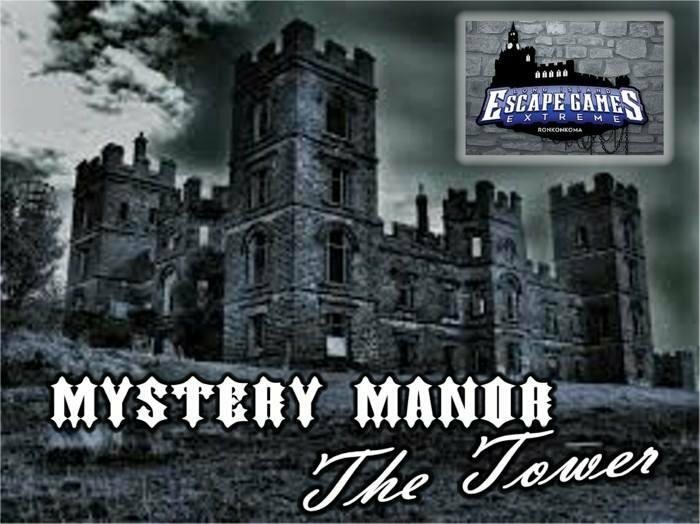 The Tower is the oldest and coldest part of the manor. Guests are never invited here, but sometimes have no choice but to stay. So, beware. It's not always a nice comfortable stay. The tower has a dungeon, a cellar and the vault where no one is ever permitted. If you enter, don't get caught because Mr. Jenkins has no mercy for thieves. There are no reviews for this listing yet! Subscribe now to receive scary good savings, updates & more in this Halloween season! 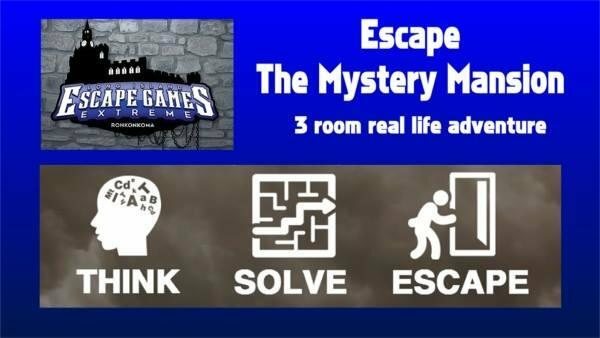 Your one-stop source for room escape games!